Every year an average of 5 million acres burns across the United States, causing casualties and millions of dollars in damage. 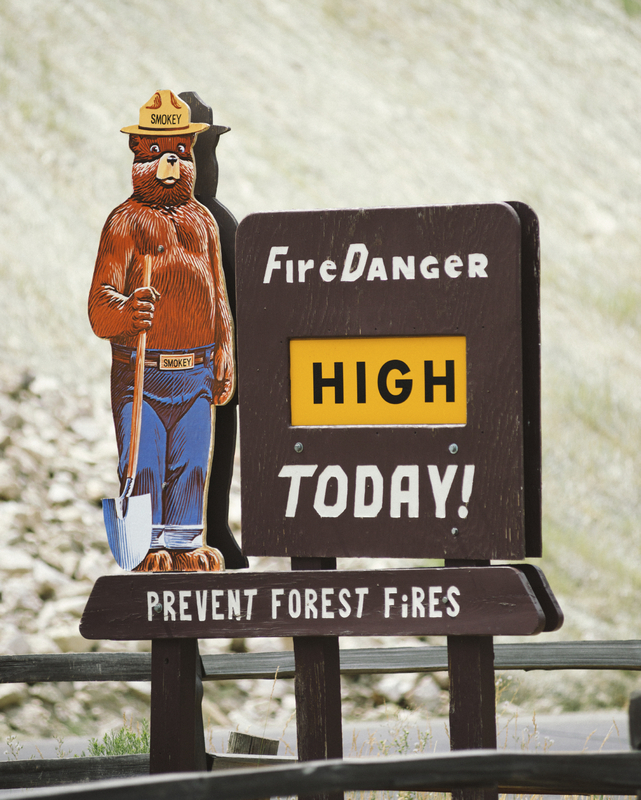 Wildfires can start in an instant and spread at a rate of up to 14.29 miles per hour. Once a wildfire starts, it can be difficult to put out, as new smaller fires constantly spawn up to miles away. While wildfires can be caused by nature, most are caused by humans. Up to 90 percent of U.S. wildfires are started by campfires, burning debris, sparks from trains, vehicle exhaust, discarded cigarettes and even arson. While there is no 100 percent fool-proof solution for preventing wildfires, there are steps you can follow and precautions you can take to help reduce the risk. The easiest way to start reducing your risk is to safety-proof your home. 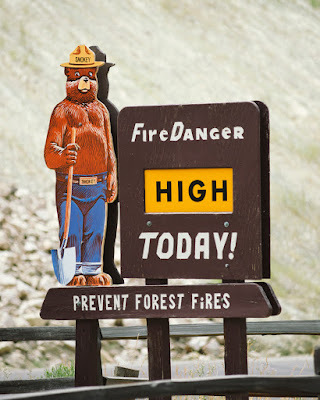 Some easy wildfire prevention techniques include keeping your gutters, eaves and decks clean and free of debris, trimming your trees, creating adequate space (about 100 feet) between your home and surrounding wildlands, and disposing of debris such as leaves and branches immediately. It’s also a good idea to store a firefighting system in an easily accessible area around your home in case a fire does break out. Taking the proper prevention steps before a wildfire breaks out could save your property, and even your life. The first rule of wildfire safety is: If there is a ban on fire in your camp area, do not start a fire! If fires are permitted, make sure all flammable materials are put away and that there is no dead vegetation around your fire. You should also keep a shovel and water nearby so you can put out your fire at a moment’s notice. Never leave fire unattended, including smoldering charcoal and barbeques. Additionally, do not park vehicles in dry areas, as heat from the exhaust system could ignite the grass. Make sure it’s out! Not only is tossing cigarettes out littering, but discarded and, still-lit cigarettes can also start a fire in an instant. Dispose of your cigarettes properly in order to completely reduce your risk of accidently starting a fire. There are many factors that determine how fast a wildfire will spread and how difficult it will be to put out, including temperature, wind and moisture. Warmer temperatures allow fire to both ignite and burn faster. Wind supplies fire with the oxygen it needs to keep burning, and strong winds greatly contribute to fire spreading faster. Finally, the more saturated with moisture the air is, the more suppressed a fire will be. Fortunately, every year thousands of firefighters are willing to put their lives on the line to stop these dangerous events. Wildfire firefighters are either considered hotshots, those who surround a fire and try to keep it from spreading, or smokejumpers, those who jump out of planes to put out smaller fires in remote areas. Once on the ground, smokejumpers use the same tactics as hotshots to extinguish fires. 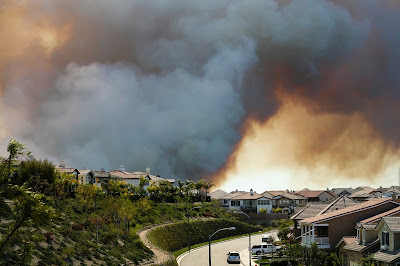 Finally, helicopters and air tankers are often sent in to drop thousands of gallons of water and retardant onto fires. By taking just a few precautions, you can greatly help reduce the risk of wildfires, save lives and prevent thousands to millions of dollars worth of damage.